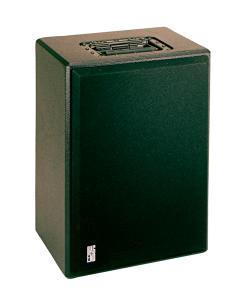 The E-trap is a tunable electronic bass trap. 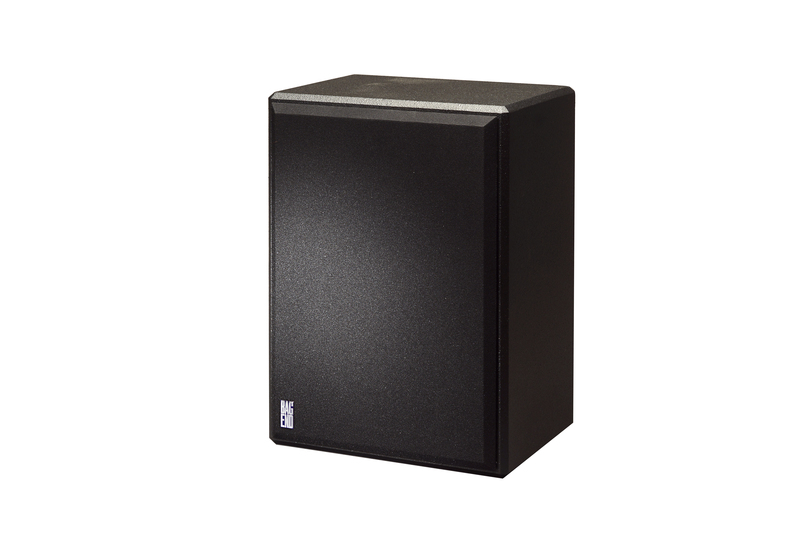 It offers a new way to think about low frequency room acoustics and provides a precise powerful tool for acoustical design. 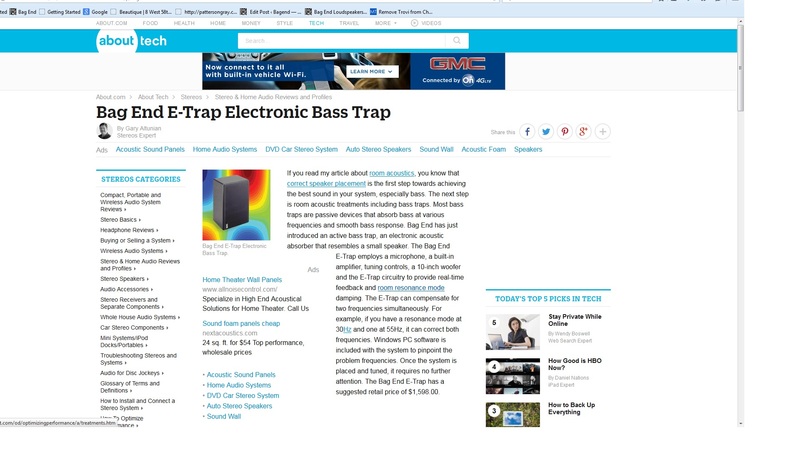 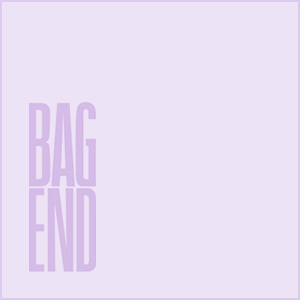 It is unique as the only electronic bass trap that actually does work. 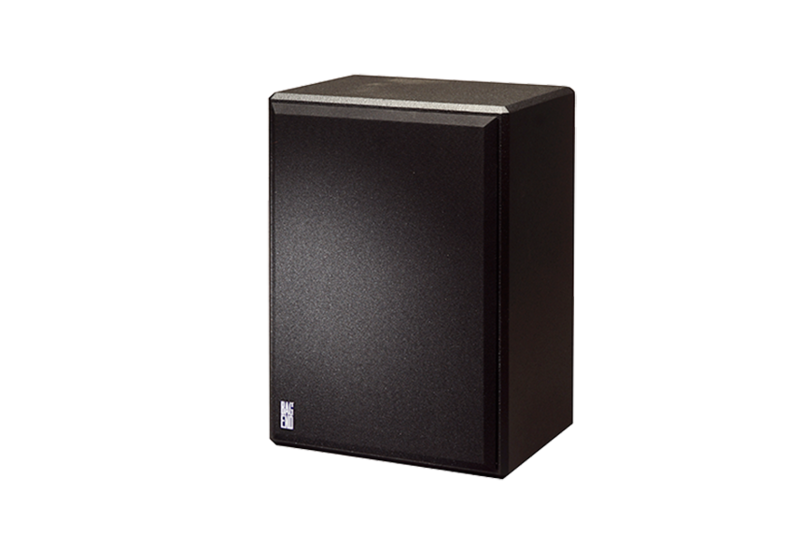 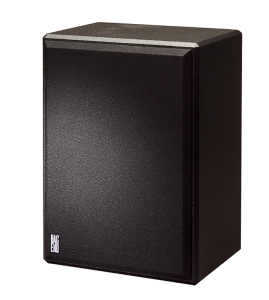 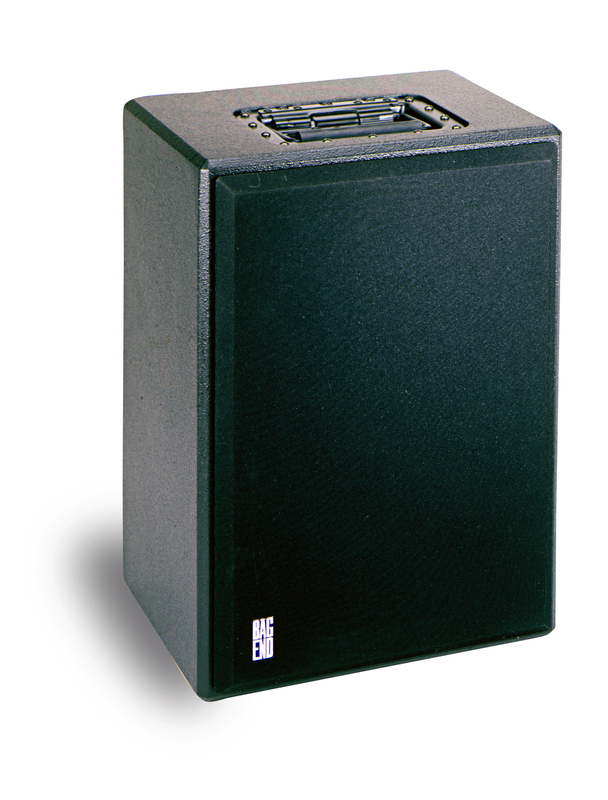 The E-trap offers size, cost and flexibility advantages over traditional passive bass traps.